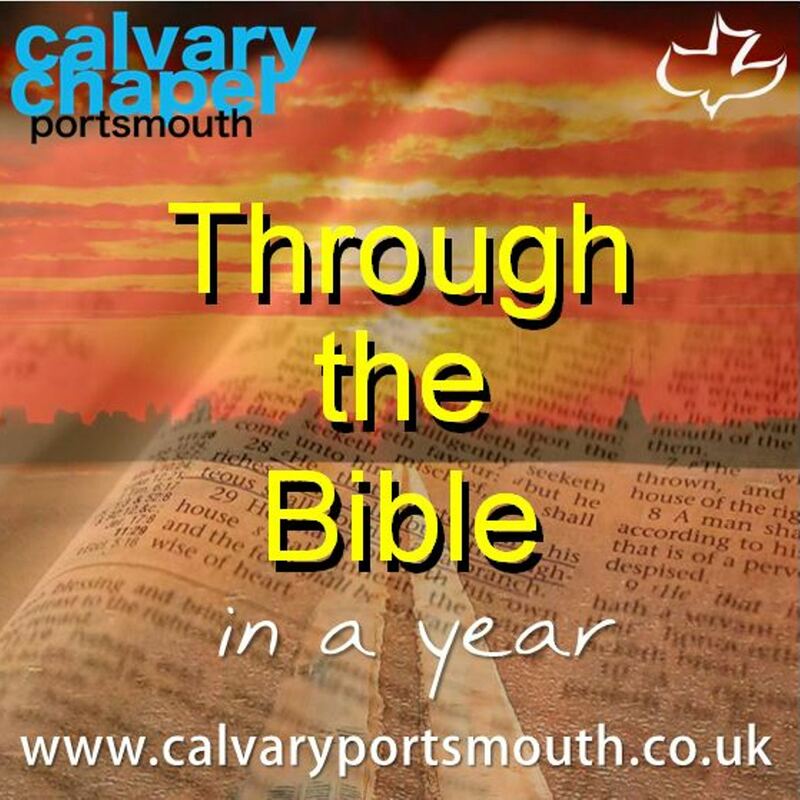 This study, taught by Pastor Barry Forder, is the 36th session of our ‘Through-the-Bible-in-a-Year’ series recorded during 2014 as part of our Sunday morning family services. 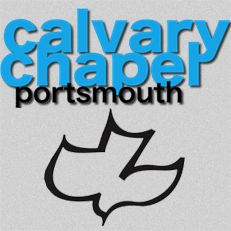 In this session we look at chapters 11-21 of the Gospel of John. With the Gospels we have a four-fold presentation of Jesus, each from a different perspective. Matthew presents Jesus as the King of the Jews, the Messiah; Mark presents Him as a Servant. Luke presents Jesus as the Son of Man, to emphasise His humanity, and John presents Jesus as the Son of God, God manifest in the flesh! In fact, the whole of his gospel is an intentional defense of that fact. May this overview prompt you to undertake your own study of this divinely inspired book. The PDF slides are from the PowerPoint presentation used during the teaching session. You can listen to the audio on this web page, or save it for later listening.